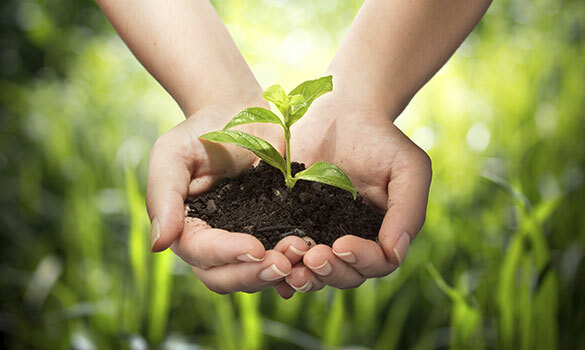 At Mr. Amoto Lawn & Tree Service, our mission is prevention. 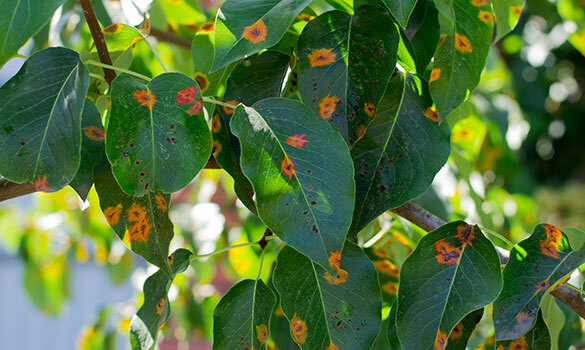 Understanding tree biology, delicate soil/water relationships, and nutrition requirements allow our certified arborists to be proactive in reducing the potential for disease and insect problems. We practice Integrated Pest Management (IPM). This simply means that we incorporate various treatment or care practices to resolve existing problems, and prevent new ones. 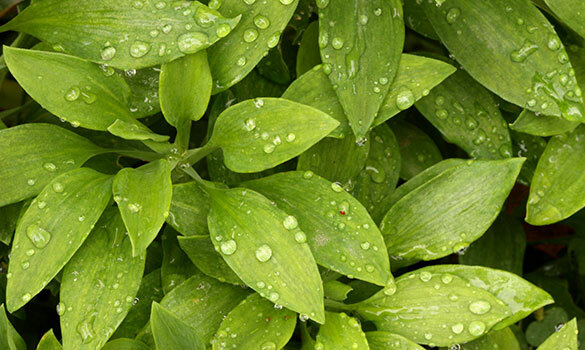 An integrated approach begins with maintaining plant health using sound cultural practices including pruning and creating optimal soil conditions for plant growth. Periodic inspections are essential to detect pest infestations before they reach damaging levels. Mr. Amoto’s certified arborists are trained to recognize beneficial insects that will help naturally suppress pest populations. 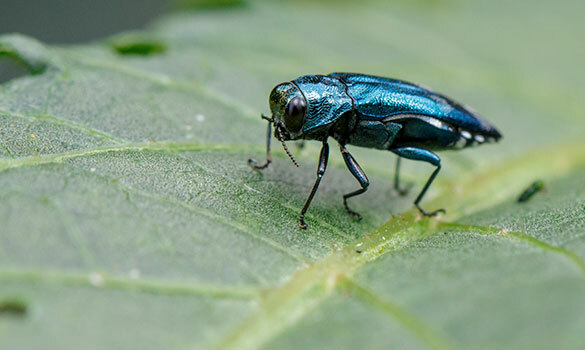 Indiscriminate use of broad spectrum insecticides can harm these beneficial insects and actually worsen the problem at hand. 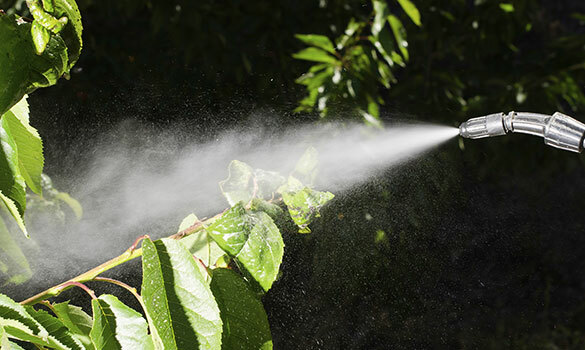 When treatments are necessary, we can apply treatments that provide effective pest suppression while protecting people and the environment. Our ISA Certified Arborists are highly trained in the diagnosis of tree problems. We offer a variety of common application options, selected in the most efficient way. 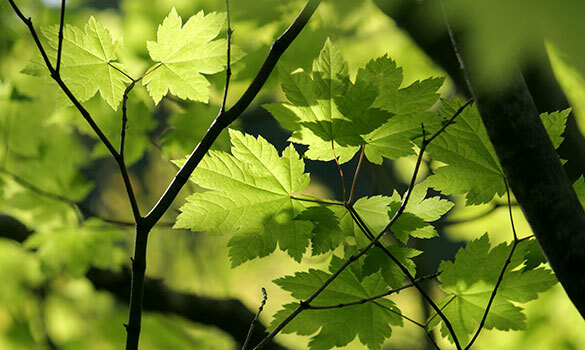 We offer three Tree & Shrub Care programs to suit the needs of your property. We follow an integrated approach to managing insects and diseases. Learn how we can protect your trees. The EAB has arrived. Learn about preventative treatments options to save your Ash trees. Healthy trees start with healthy roots. We can help keep your soil healthy.